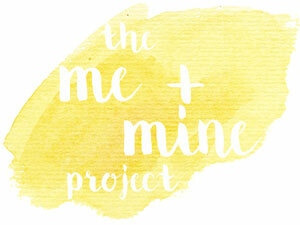 It has been a long time since we last joined in with the Me & Mine link up. 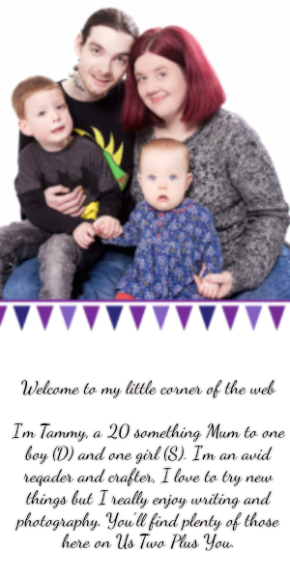 Too long I think and now that we are a family of four I really do want to remember to get family photographs and have photographs with me in them. It may only be one every month but it is much better than having none! While I was pregnant with Baby S, D and I would do lots of art together. We did a lot during the weekends and over school holidays. 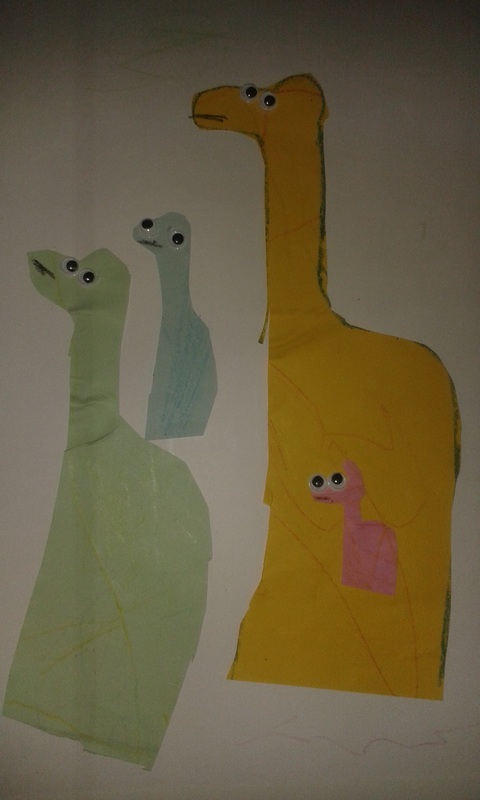 One of these little art sessions D made this lovely little picture of a family of giraffes. Me, Simon, D and a little baby S in my tummy. Two big adult giraffes and two small children giraffes. It is just so cute! So when I found a selection of stuffed giraffes online I knew I just had to get one for each of us! 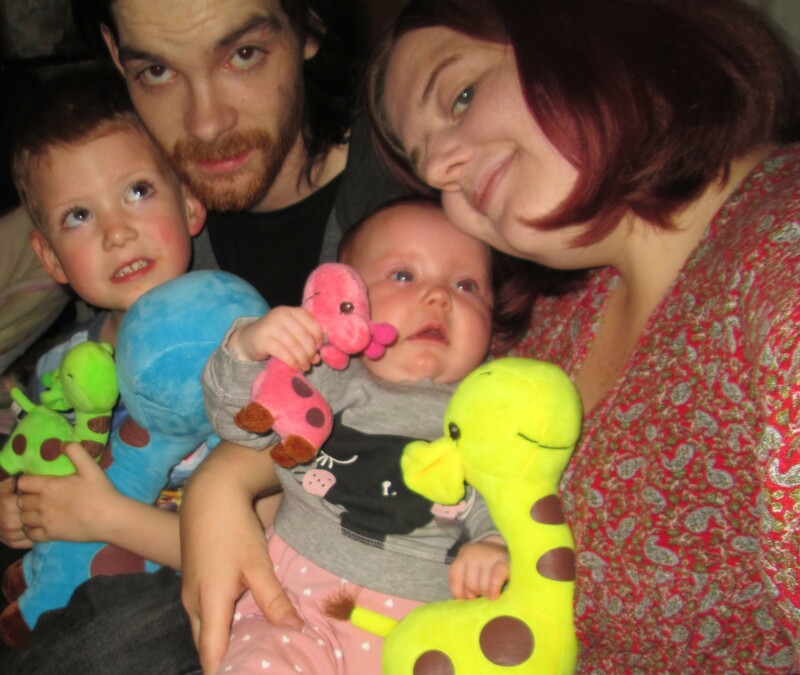 So Simon got the biggest in blue, I got the medium in Yellow, D got the smallish one in green and Baby S got the tiny little baby giraffe in pink! I switched the colours of D's and Simon's from the picture as green is D's favourite colour. The sizing of the giraffes also comes from D who always tell us that Daddy is big, I am medium, he is small and Baby S is teeny tiny. 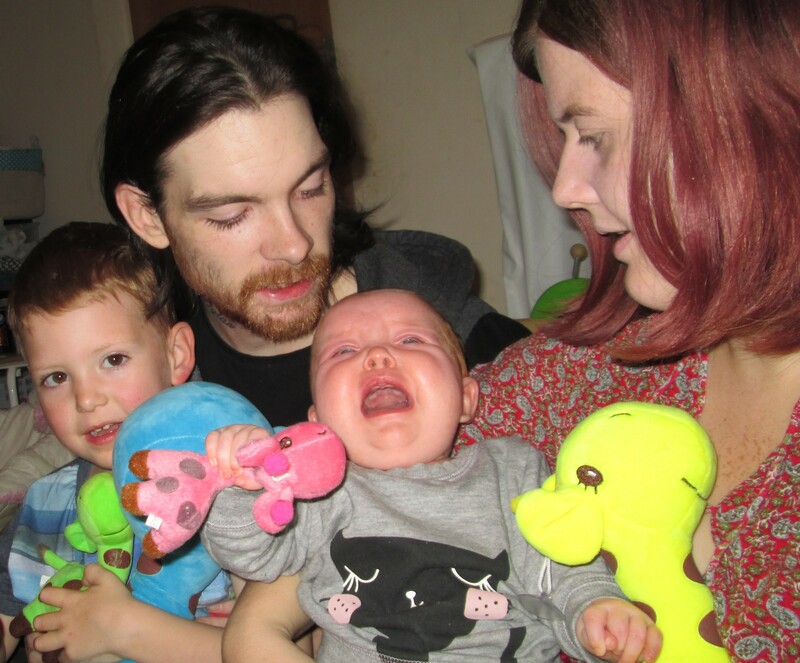 I think this is one of the pictures that I will always love as it really makes me smile to think of how happy D was the day they all arrived and he got to give everyone their own giraffe that matched his picture! Now I had envisioned a lovely picture of us all each holding a giraffe. That didn't happen. Not at all! I do however love these anyway. We are all together even if it isn't perfect. But hey what point of life with children ever is? They will be. We don't have many family photos but all of us in one picture will always be precious.